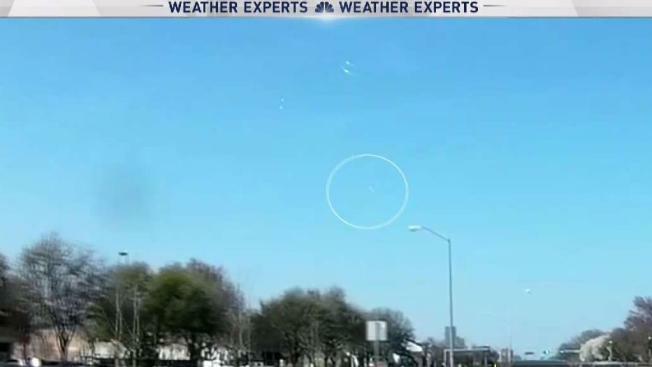 One quickly learns to “never say never” when forecasting North Texas weather. However, it’s looking more and more unlikely that DFW will get another freeze this season. Sure, some outlying areas will probably get close again (like we saw Wednesday morning), but the forecast is showing a significant warming trend the next several days. In addition, we’re now passed the date for the average last freeze at Dallas/Fort Worth International Airport on March 12. Again, it’s still possible some outlying areas could flirt with 32, especially farther north. However, it’s unlikely at D/FW since the airport thermometer often runs a few degrees warmer than outlying areas. The last time D/FW recorded a freeze was Feb. 12. If this date stands as the last freeze (which it looks like it will) it will be the 5th earliest last freeze. As for the top spot for the earliest last freeze in DFW...that was last year on Jan. 8, 2017. 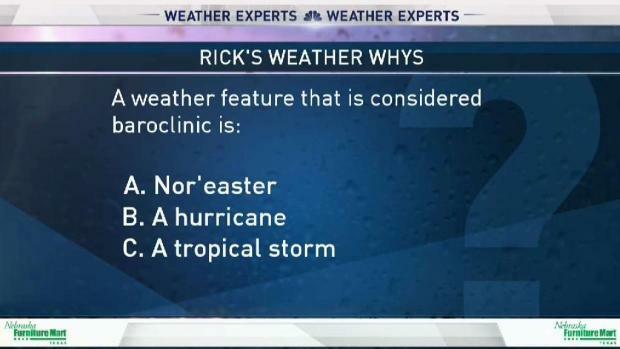 NBC 5 Chief Meteorologist Rick Mitchell asks: What is a weather feature that is considered baroclinic?